Presenting…the CDAL Class of 2015-2016! This post has been updated to reflect corrections and additions since it was published on Friday 9/18/15. 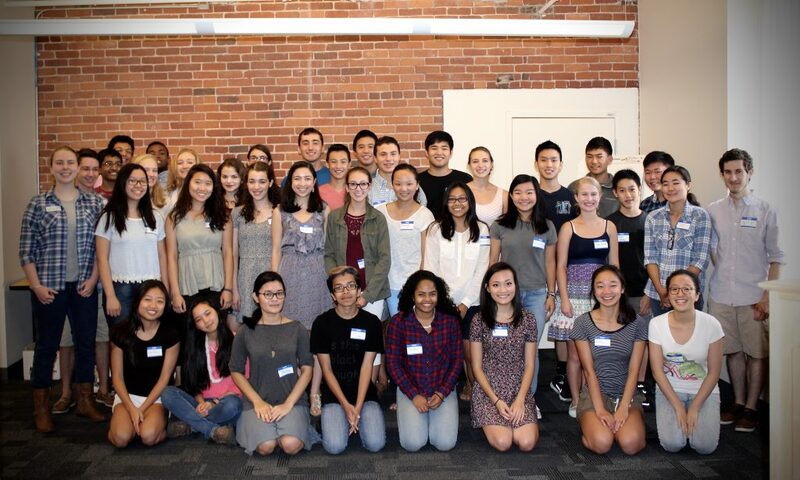 On Sunday, September 20, we welcomed a record-breaking class to the 2015–2016 class of the Center for Development of Arts Leaders (CDAL), our Boston-based leadership and music outreach program! The five-year-old CDAL program is the first center of its kind focused on developing Greater Boston’s classically-trained musicians as arts leaders. This year, more than 50 young arts leaders have joined the program. Over the season, CDAL arts leaders will engage as teaching artists with partners at the Conservatory Lab Charter School in Dorchester, and Chittick Elementary School in Mattapan. Others will design and construct a concert series at the Boston Children’s Museum, The Women’s Lunch Place in Boston, Goddard House Assisted Living in Brookline Village, and with a new partner for the 2015–2016 year, Center Communities of Brookline. Additional independent projects are also available. The 2015–2016 class is the largest in the program’s history, due mostly to the positive reviews of previous CDAL participants, who help recruit new members. Bravo, CDAL Class of 2015–2016! We can’t wait to see what you do this year!